If you are a long term reader of my blog then you probably know about my obsession with TBS’s Coconut Body Butter. I absolutely ADORE this product! It not only smells divine and reminds me of the hot summer beach days, but it makes my skin super soft! It is so rich and hydrating and if you haven’t tried it – you should! I feel like I will continue repurchase this forever haha! I even did a post on it and you can have a peek here. Great haul! i really want to try essie cute as a button but i can't find it anywhere. fab haul! 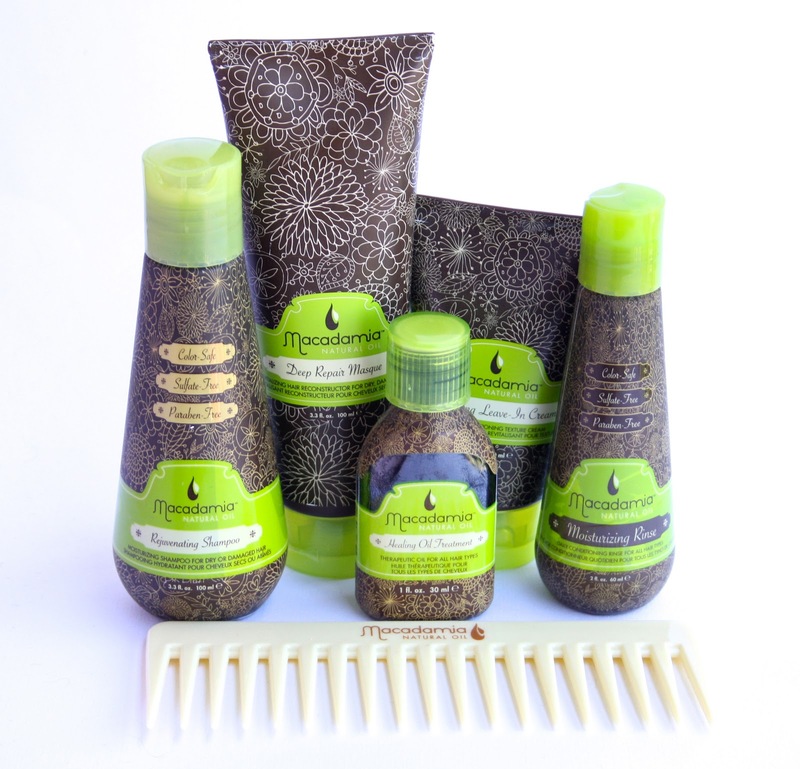 I really want to try some of the macadamia products! Cute as a button looks adorable! The nail polish is so pretty and I love the Macadamia healing oil! Such a great haul! I love body shop stuff for the skin so much! great picks! love the body shop butters! Love the body shop butters and I have that hand gel - so nice! gorgeous essie colour, nicest shade of pink i seen in ages! I love that hand sanitizer! I love the Body Shop Coconut Body Butter. By far the best one of the market in my opinion! I always want to eat it! Can't wait for the full review on the hair products!! I've been eyeing these. Asdfghjkl that Essie polish is the cutest shade ever! Perfect for summer! 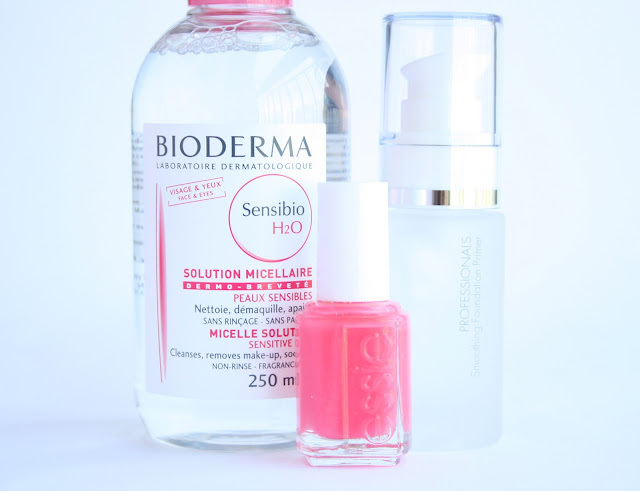 I really want to try bioderma and macadamia.. going to have to put them on my wish list for my next UK visit! 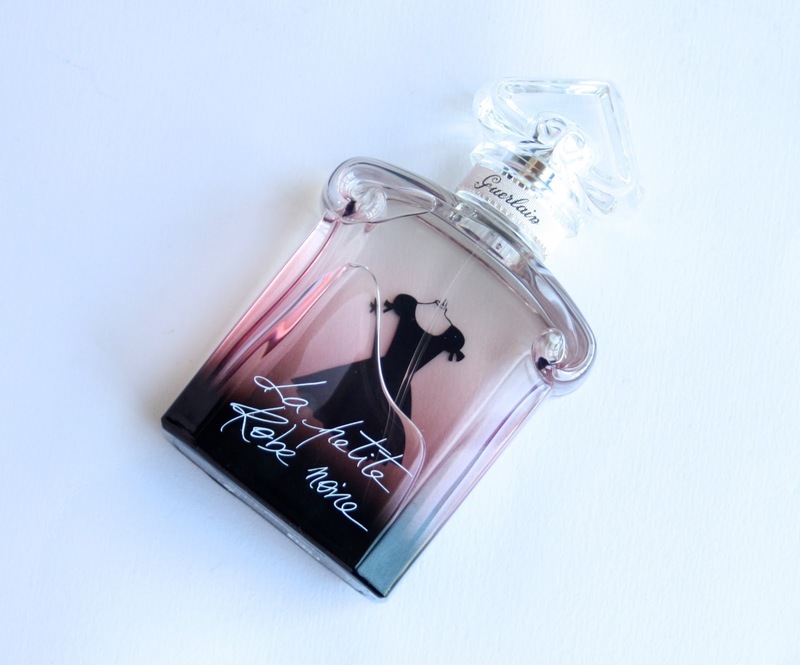 I love La Petite Robe Noire too! I have the body lotion but not the perfume yet although I will definitely get it some day! Ooo I love haul posts! I want the Macadamia travel set. Your blog looks so lovely.